A combined lecture and seminar that provides a theoretical foundation for studio exploration. Topics include the history of urban evolution and figure ground studies. 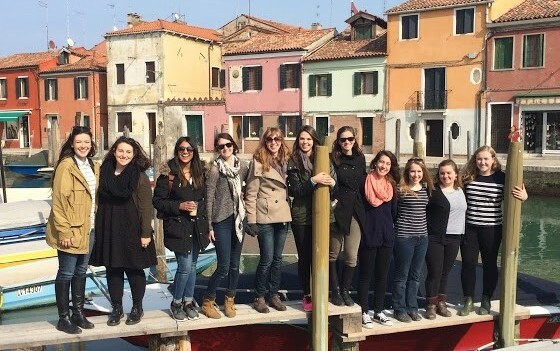 Spring 2015, Study Tours field trip to Venice. 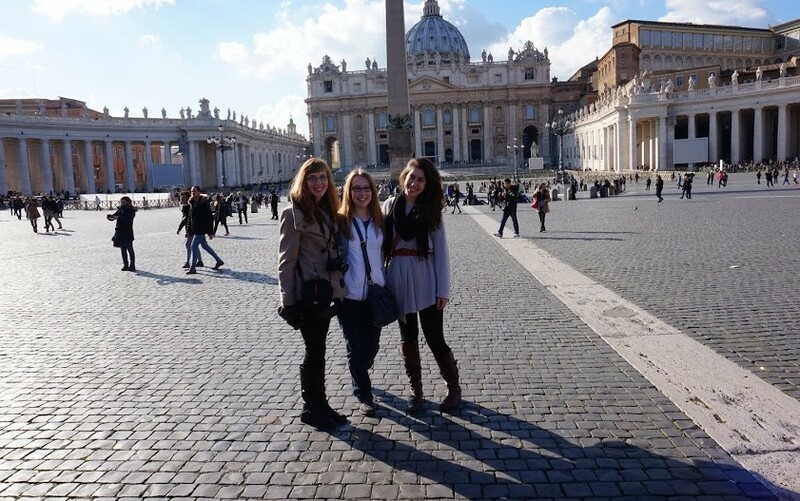 Spring 2015, Study Tours field trip to Rome. Visit to St. Peter’s Cathedral. The class aims at promoting a critical appraisal and an in-depth analysis of the cities, buildings and interior spaces which will be visited during the field trips. The combination of informative lectures by the instructor -both in present and historical terms-, readings and field trips, as well as personal research and analysis, will generate a common cultural ground and support the development of work that will show a critical approach and generate intelligent analytical observations. The ultimate goal is to equip students with the necessary critical tools to describe, represent, and analyse the cities, buildings and interior spaces which will be visited during the field trips. The course is conceived to provide the students with adequate food for thought to inspire them in their studio work. In each trip a carefully selected alternation of historical and cutting-edge contemporary sites and events will immerse the class in the buzzing atmosphere of contemporary Italian cultural life, trying to show them cities which are not only steeped in the past, but lead an active and interesting life in the present. 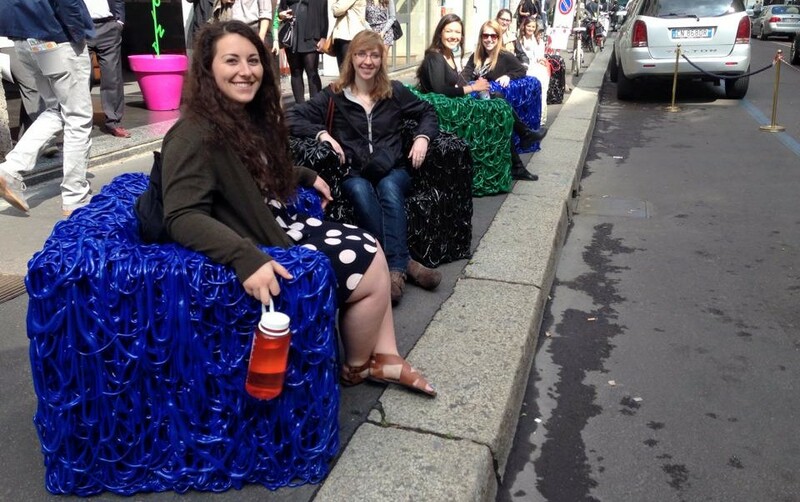 Cities selected for study and on-site visit include Rome, Verona, Venice and Milan.